In this digital age, good keyboarding skills are becoming more and more crucial - even at the elementary grade levels. 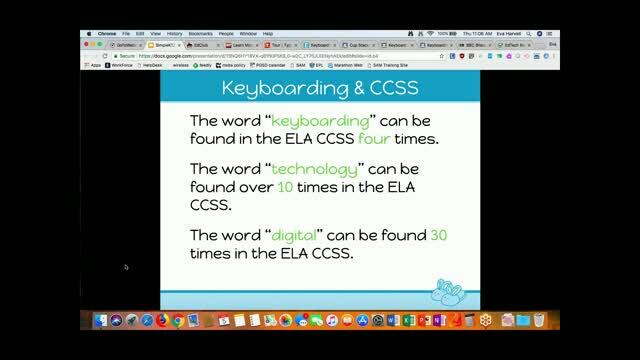 This webinar will examine several resources teachers can use to help students develop the keyboarding skills needed to meet some of the Common Core State Standards. 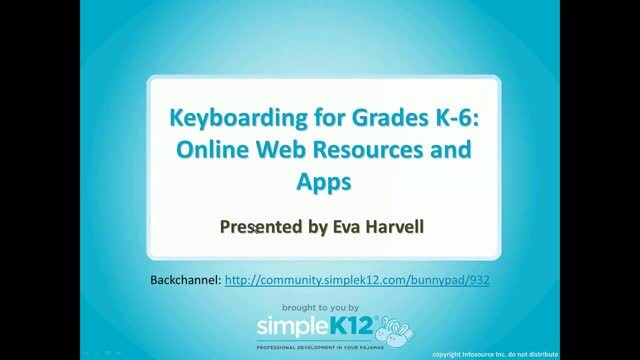 Join Eva Harvell as she explores a variety of online resources, including free websites and iPad resources that you can use to improve keyboarding skills with your elementary students. 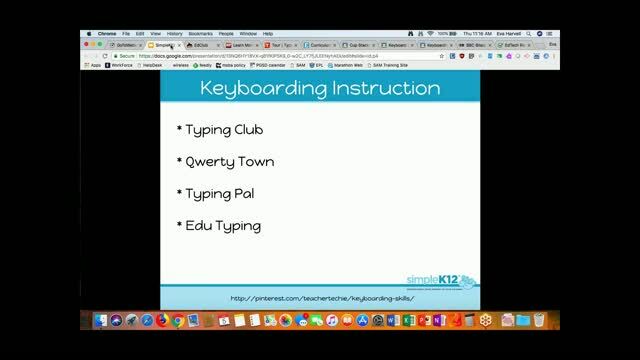 She will also share examples of how to scaffold keyboarding practice throughout grades K-6. Great presentation! Very informative! Thank you! I agree that students need to listen, digest, and summarize so that they can capture the essence of the information. Typing skills are necessary for research and presentations given in class. Thank you for so much enriching information. Good presentation. Thank you so much for the information. An area I needed to work on in my class. This was very helpful! 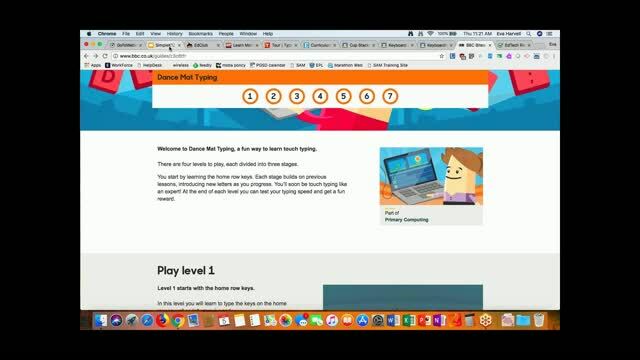 This provided me with some great resources to begin teaching typing skills to my third grade students. Typing is a valuable life skill and it needs to start somewhere! Thanks for the presentation! Webinar addresses early technology training which is great for students to work in core areas with presentations and research. I teach high school and this is a great presentation. My students do not know how to type.